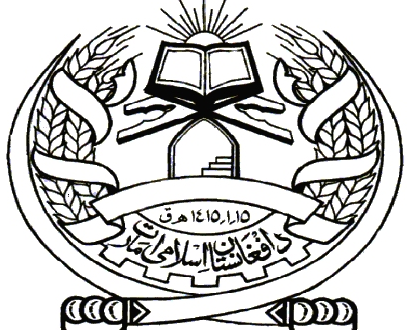 On Thursday 29th Rabi al Awwal, Al Arabiya website published a report citing officials of the Kabul administration and claiming that Iranian military forces are fighting alongside the Mujahideen of Islamic Emirate in western Afghanistan. We categorically reject these claims. Such propaganda is frequently publicized by the Kabul administration to hide their own failures and defeat and attach the Islamic Emirate to other countries. We have sufficient Mujahideen to advance the ongoing Jihad in Afghanistan and do not need the military assistance of anyone. Our forces with the backing of its nation in the east and west of the country are enough to combat any danger. Independent international news outlets should not damage their reputations with the publication of such one-sided reports. They should not become victims of anti-Islamic Emirate propaganda spread by the Kabul administration intelligence in Afghanistan thus harming their own status.